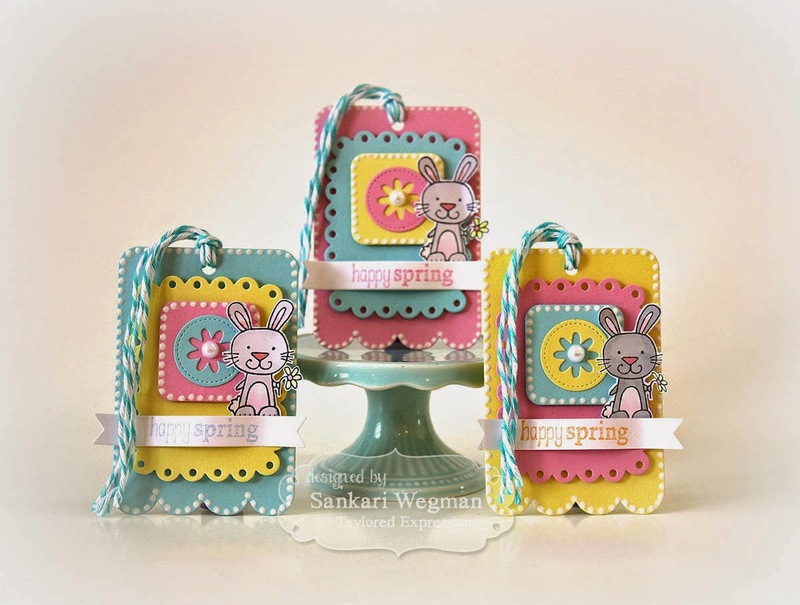 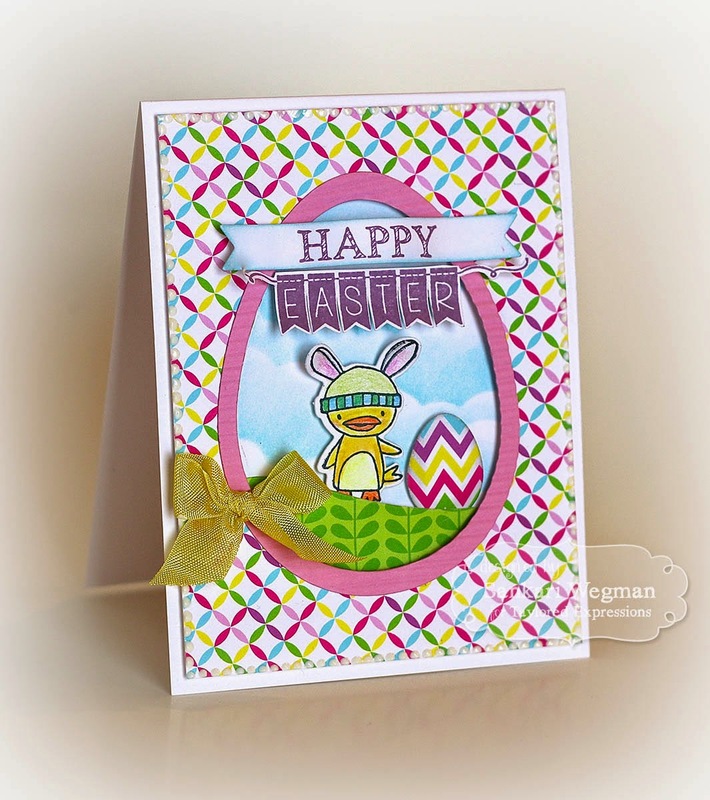 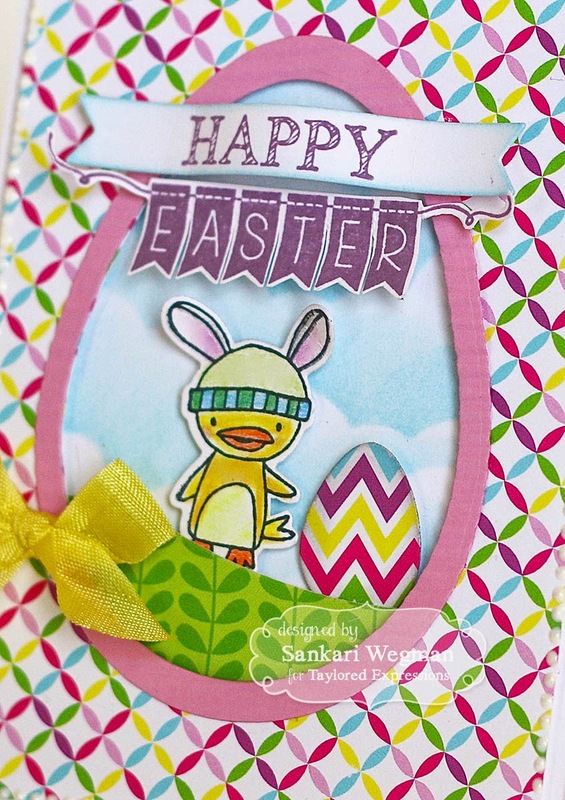 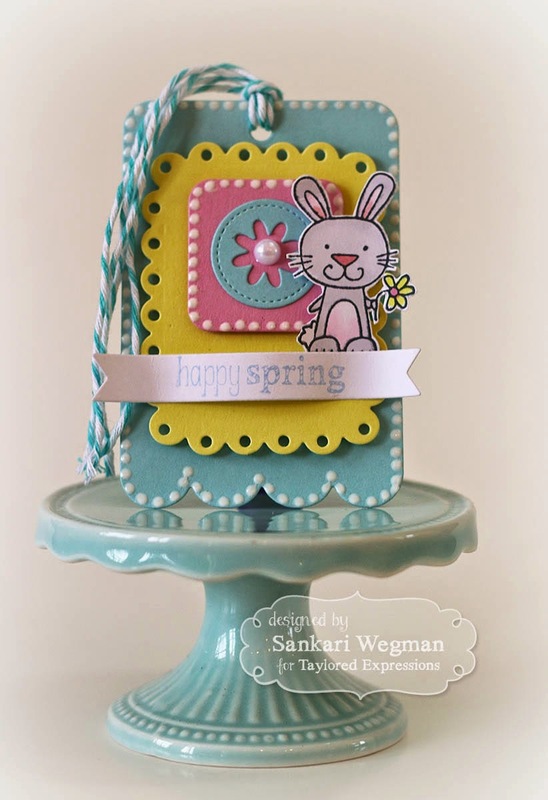 For my second project, I created a set of "Happy Spring" tags using the Build A Tag-3 dies! 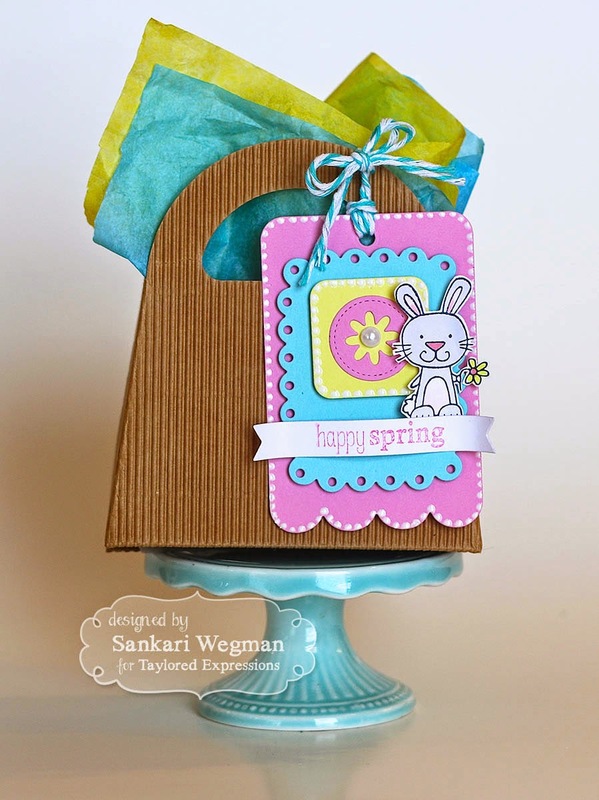 I love how these tags look - such great elements that you can assemble together for a super cool tag look! 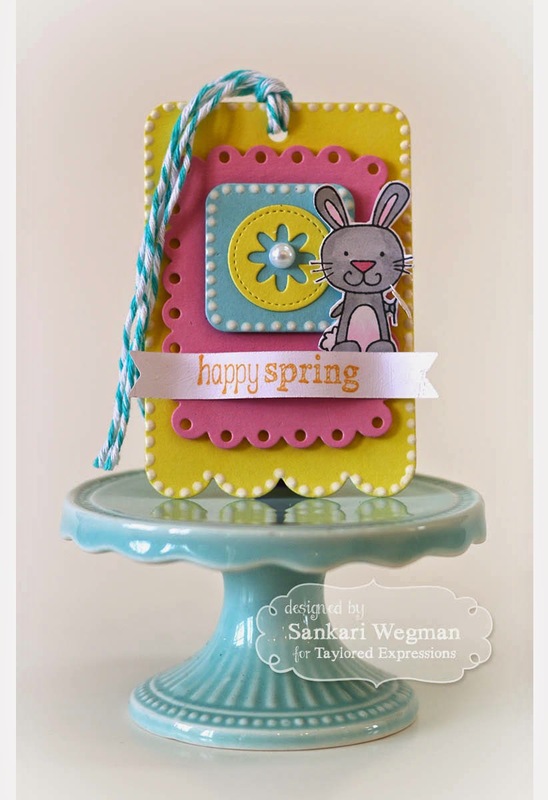 Love all of your projects! 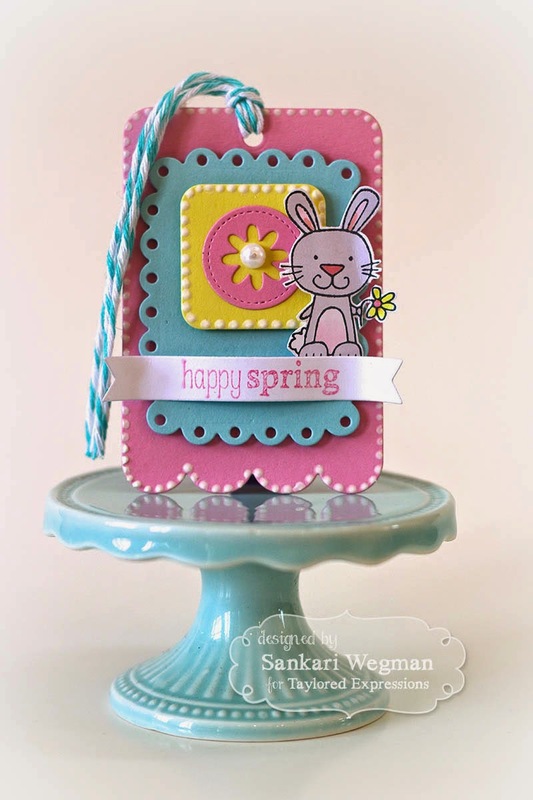 That first card is fabulous!